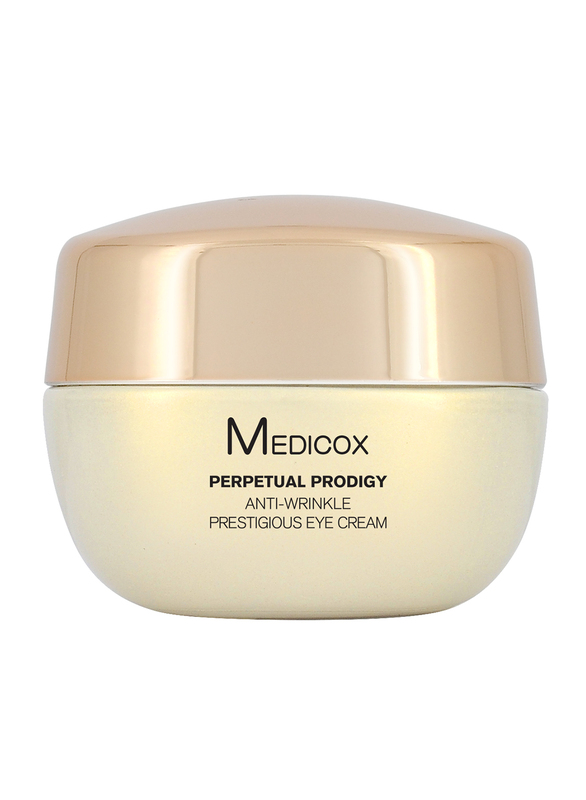 Powerful anti-ageing formula, enriched with HALOXYL™ and EYELISS™. Lifts and firms eye area. Leaving the eyes looking younger and more radiant. Nourishes and purifies skin to maintain the natural moisture balance and pH level to promote the renewal process in skin cells. Penetrates to the epidermis and acts as a communication agent between skin cells. 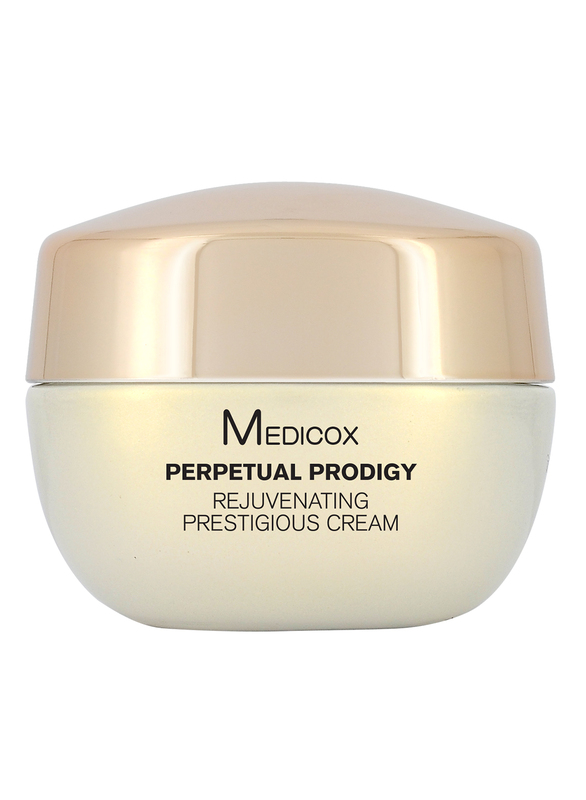 Stimulates collagen synthesis and rebuilds diminished elasticity in dermal layer. Overall texture is refined, supple and translucent. Pat skin dry after cleansing. Apply proper amount of toner to cleansed face and neck with a cotton pad, preparing your skin for additional skincare products. This toner can also be used throughout the day to refine your skin. Soften the skin, remove dead skin cells and clear away dirt. Stimulate collagen production to reduce wrinkles. Regain a lean, soft and translucent skin from within. Apply twice daily, in the morning and evening. Take a small amount of cleansing lotion into the palm and massage onto dampened face in circular movement. Rinse thoroughly with warm water and pat dry. 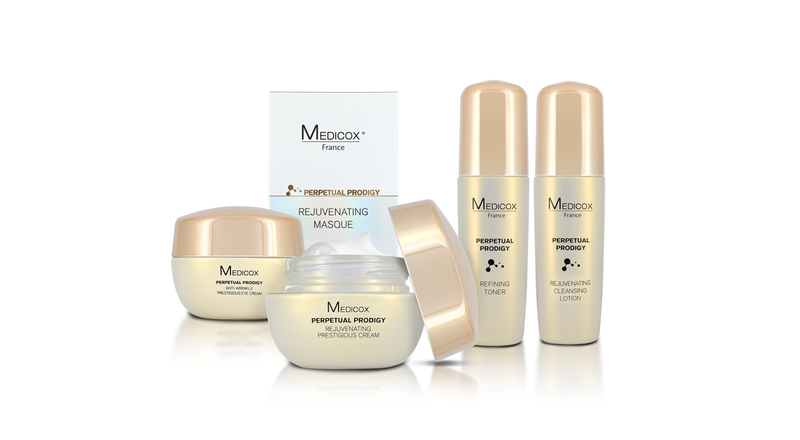 A rejuvenating treatment that immediately restores skin’s renewal ability. 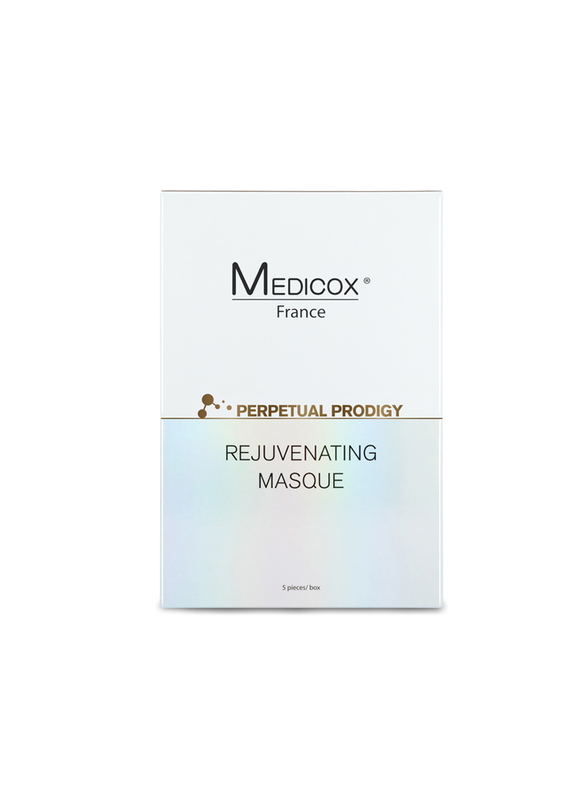 Diminishes signs of ageing and regains skin firmness and elasticity. Gives an immediate moisture boost and prevents moisture loss. Reduces the ageing and sagging problem, leaving skin lifted, smooth and supple. Reduces the appearance of fine lines and firm, smooth, and remodel the skin, causing a lifting effect. Promotes cell renewal to remodel and nourishes the skin. Firmness and elasticity are significantly restored. 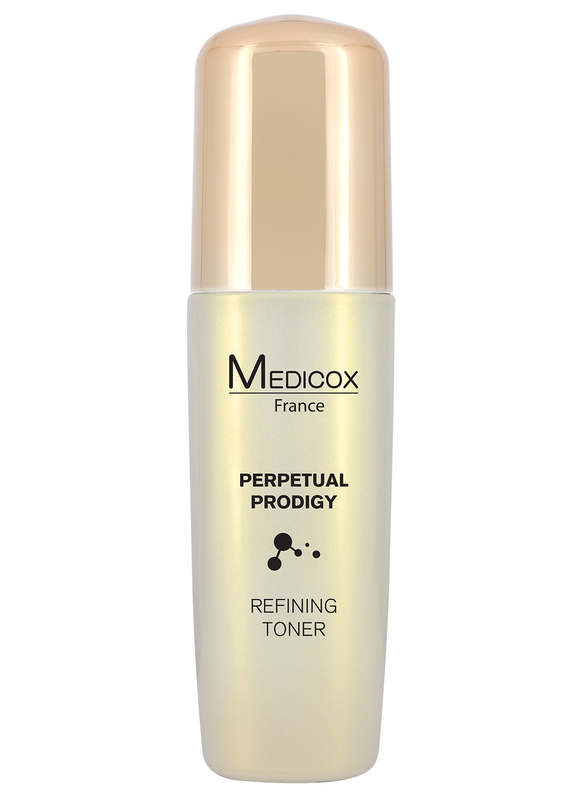 Prevention of breakdown of skin proteins helps maintain a firmed, supple and radiant complexion. Apply twice a day. Gently massage into cleansed face and neck with a light circular motion until thoroughly absorbed. 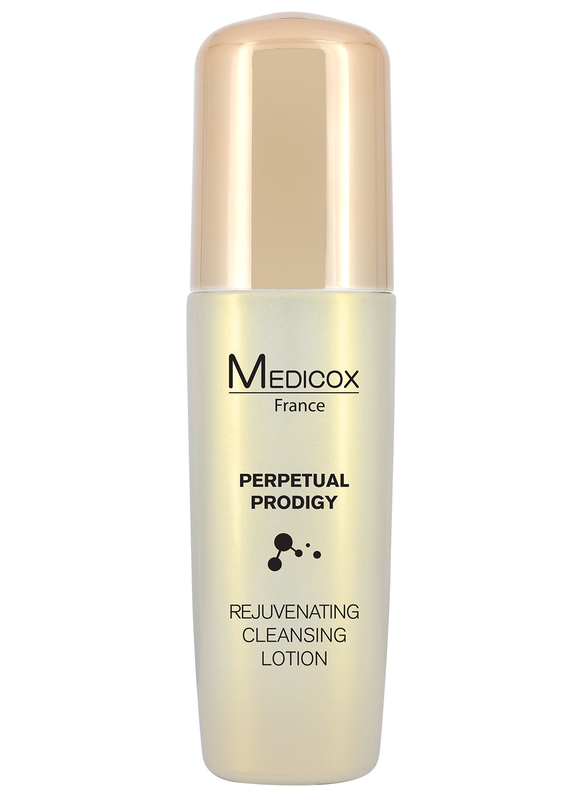 For a complete rejuvenating regimen, this product is recommended for use with Perpetual Prodigy Rejuvenating Concentrate.